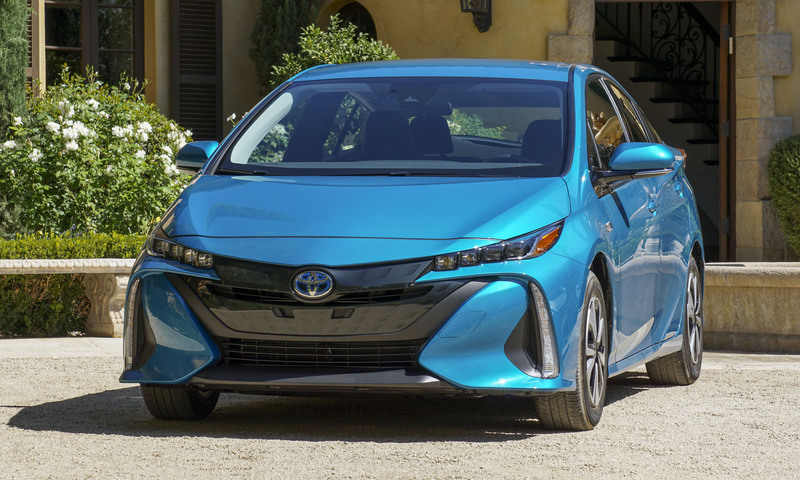 As automakers anticipate the popularity of electric vehicles, and related technologies continue to advance, more EVs will certainly charge to market. 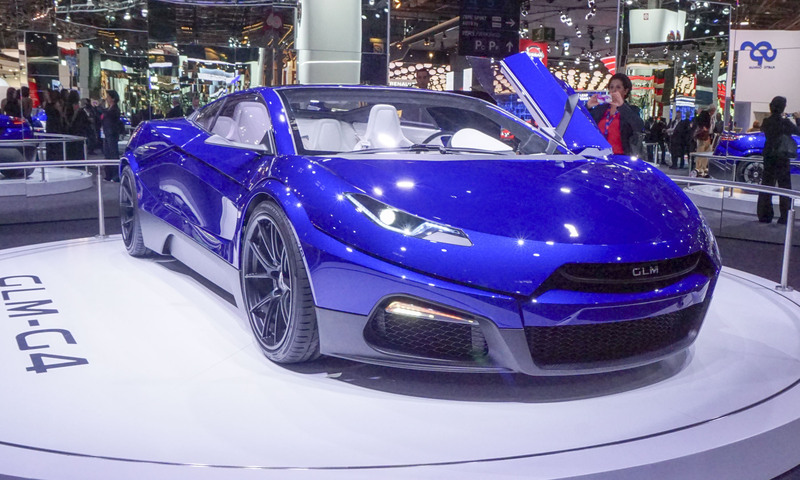 At the 2016 Paris Motor Show new electric vehicles debuted across a broad spectrum, from tiny city cars to exotic sports cars and other variations in between. 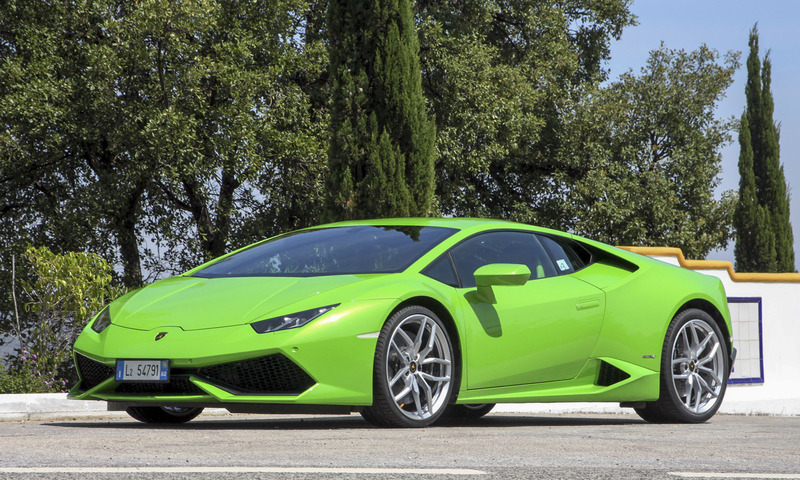 What follows is a quick glimpse of exciting EVs that debuted at the 2016 Paris Motor Show. 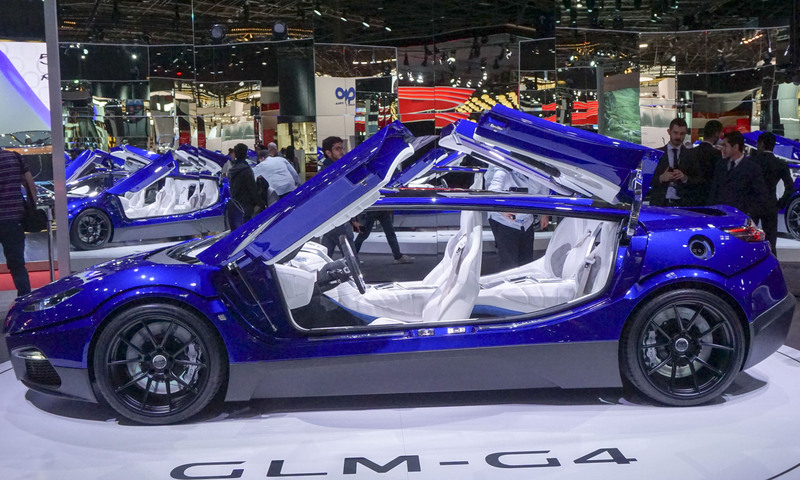 With the look of an exotic sports car, seating for four and a powerful electric propulsion system, the 4-door G4 concept is a product of electric vehicle engineering company GLM, based in Kyoto, Japan. 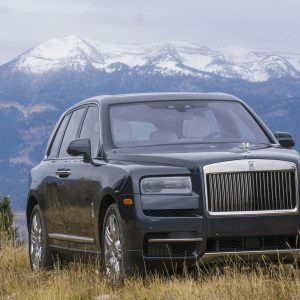 Powered by two multi saliency power packages, one in front and one in the rear, the G4 employs a multi-stage transmission for a total output of more than 530 horsepower and over 730 lb-ft of torque. Pushing the limits of what an EV can be with an exotic-car look and luxury for four, GLM partnered with Savage Rivale, a design studio in the Netherlands, for design and production of the GLM G4 Concept. 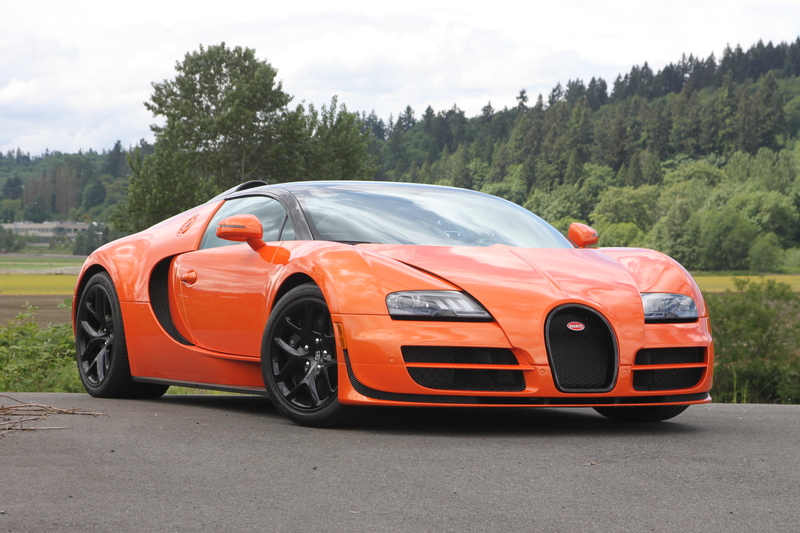 According to GLM, the G4 will accelerate from zero to 60 mph in under 3.7 seconds with a top speed of 155 mph. GLM is planning on a production version in about three years. 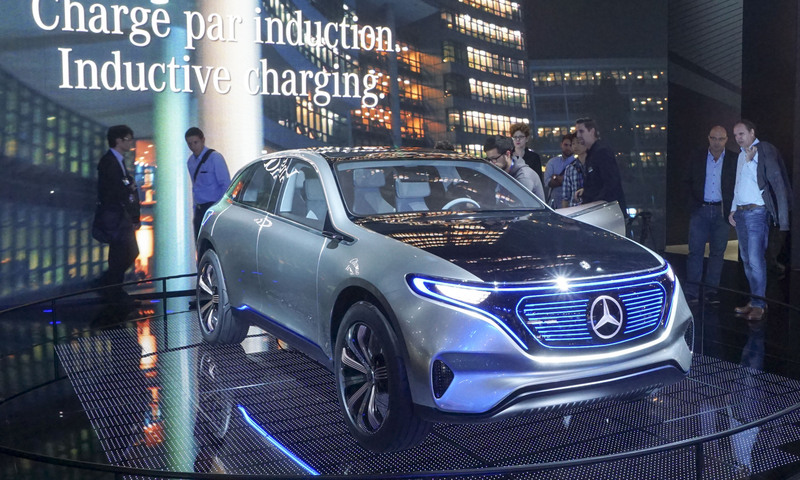 Mercedes-Benz showed their vision for the future of electric vehicles in Paris with the world premiere of the Generation EQ, a concept utility vehicle with the look of a sport wagon. Powered by two electric motors with permanent all-wheel drive, system output can increase up to 300 kW with a range up to 300 miles. The Generation EQ black panel front design includes an illuminated Mercedes star and blue lighting to simulate a Mercedes grille. 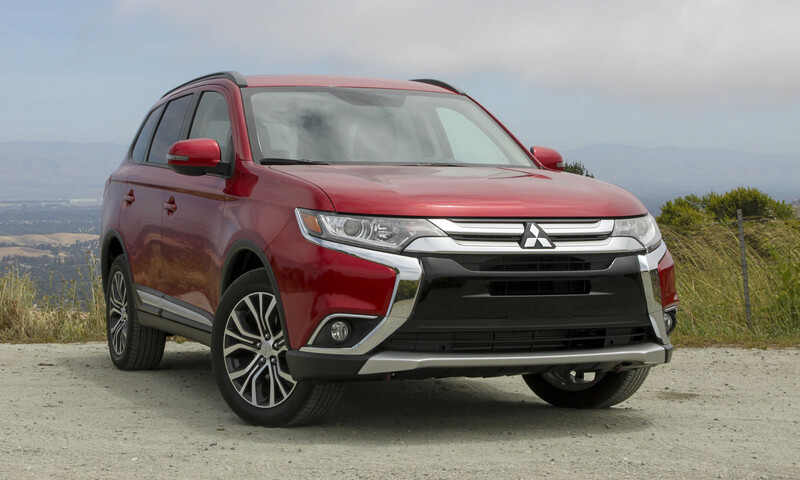 Inside, the Generation EQ features touch controls with a large floating widescreen display. 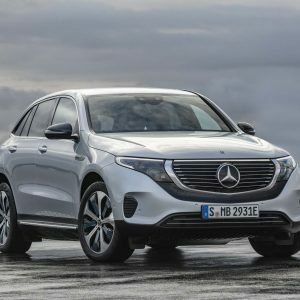 Committed to more electric vehicles for the future, Mercedes-Benz will develop EQ as a new brand for future battery-electric vehicles, built on a new architecture that will permit the development of different sizes and types. 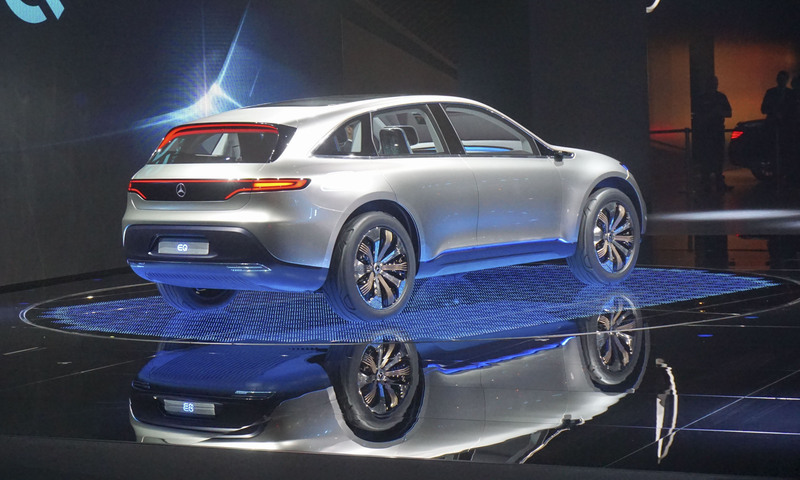 Mercedes describes the Generation EQ as a “close-to-production” concept; when the production version is ready, expect to see it on U.S. streets. If there were a vehicle perfectly suited for electric drive, the smart city car would be that vehicle. To that end, the entire next-generation smart lineup is offered with pure electric drive, including the fortwo coupe, fortwo cabrio and — for the first time — the forfour, although the forfour will not be available in the U.S. 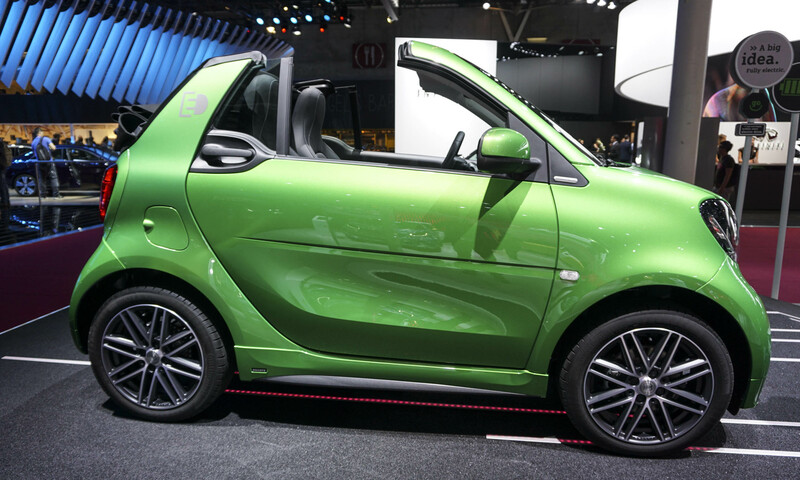 The smart fortwo cabrio is the only electric convertible on the market, and smart is the first manufacturer to offer its entire model line with both combustion engines and electric drive. 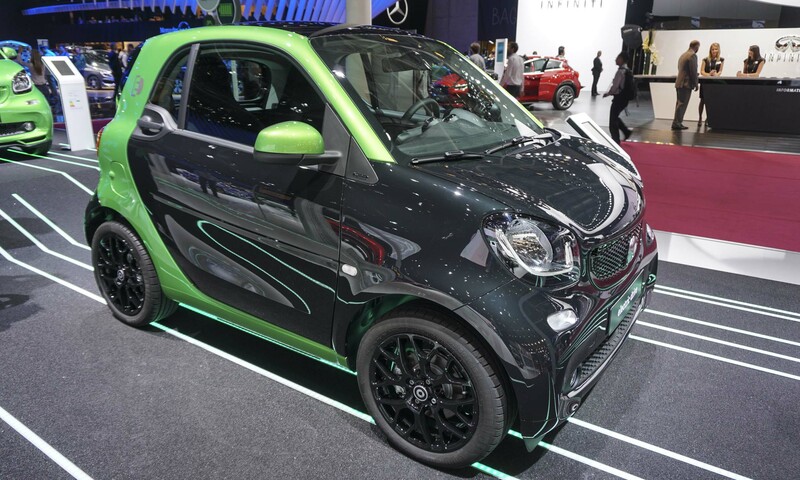 Thanks to its compact dimensions, the smart fortwo is extremely agile and the electric drive provides 80 horsepower and 118 lb-ft of torque, with battery capacity for a driving range of 99 miles. 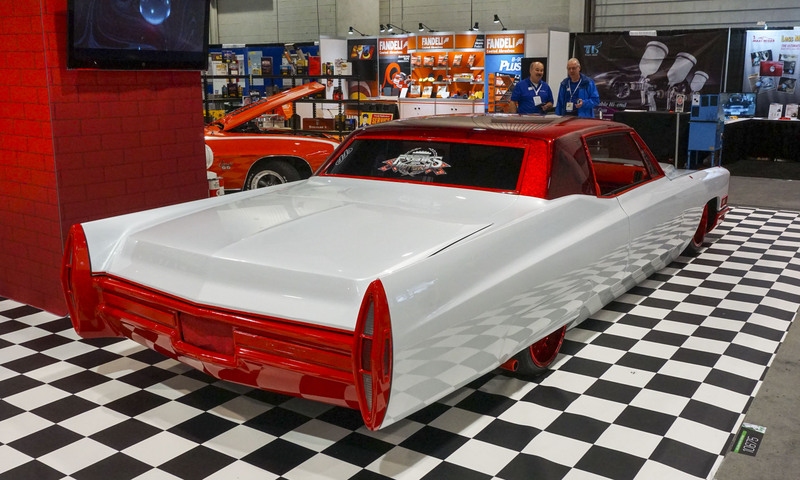 With a high-performance onboard charger, charge time for the U.S. version with a 240V charger is expected to be 2.5 hours — less than half of the previous generation charge time of 5.5 hours, and 22 hours with standard 110-volt home power. The smart fortwo coupe goes on sale in the U.S. in spring 2017, followed by the fortwo cabrio in the summer. One of the hits of the 2016 Paris Motor Show, the Volkswagen I.D. 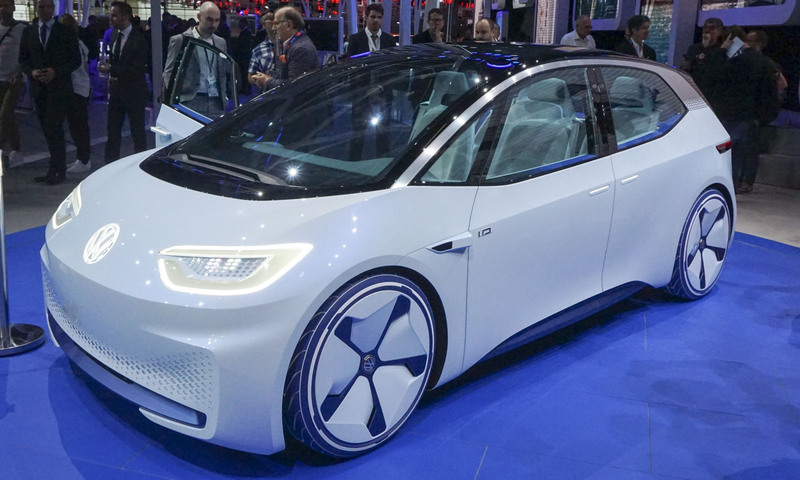 electric concept offers a first look at VW’s plans for a series of new electric vehicles beginning in 2020. Showcasing a new design direction for electric vehicles, VW’s Open Space layout offers a new interior experience as well. 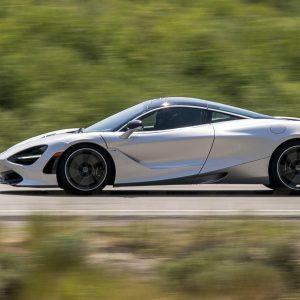 Powered by a 168-horsepower electric motor with a range between 249 and 373 miles, the production version of I.D. will have a price comparable to a well-equipped Golf, and it will surely reach the U.S. market. The Volkswagen I.D. also offers a looks at autonomous driving, with a multifunction steering wheel that retracts into the dash in fully-automated Pilot I.D. mode. Volkswagen plans to offer fully-automated driving beginning in 2025. The production Volkswagen I.D. 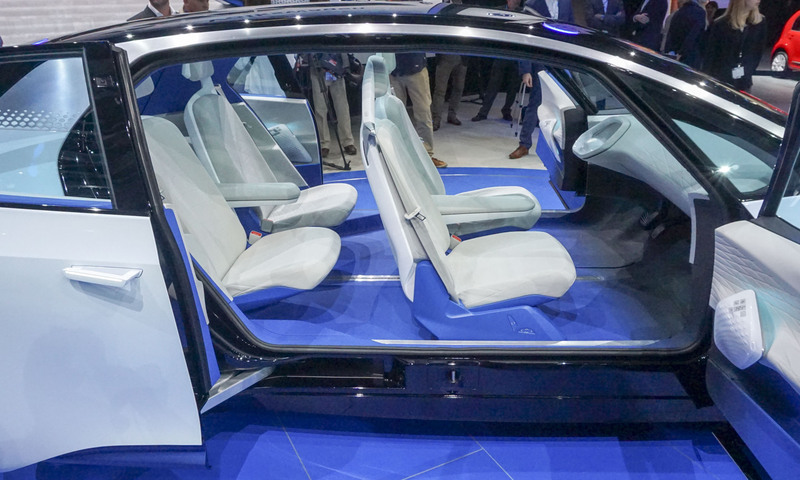 will also advance vehicle connectivity, with each owner receiving a Volkswagen ID with an individual profile for the car, ability to authenticate the driver and connect the car with the home. While the Volkswagen I.D. is a look at the not-too-distant future, the new Volkswagen e-Golf Touch is the latest electric vehicle for tomorrow. Volkswagen announced the new e-Golf Touch will be equipped with gesture control and will offer a driving range of up to 186 miles per charge. 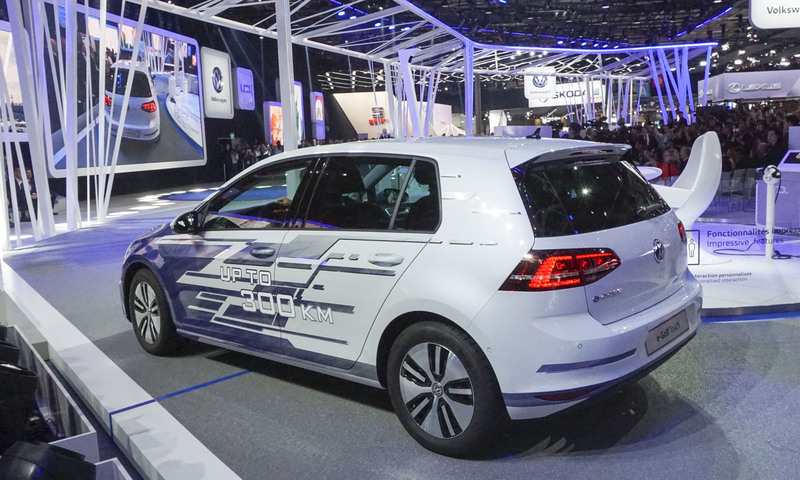 In Paris the e-Golf Touch showcased the latest intuitive control technology and an example of what to expect in the new e-Golf scheduled to debut in November. 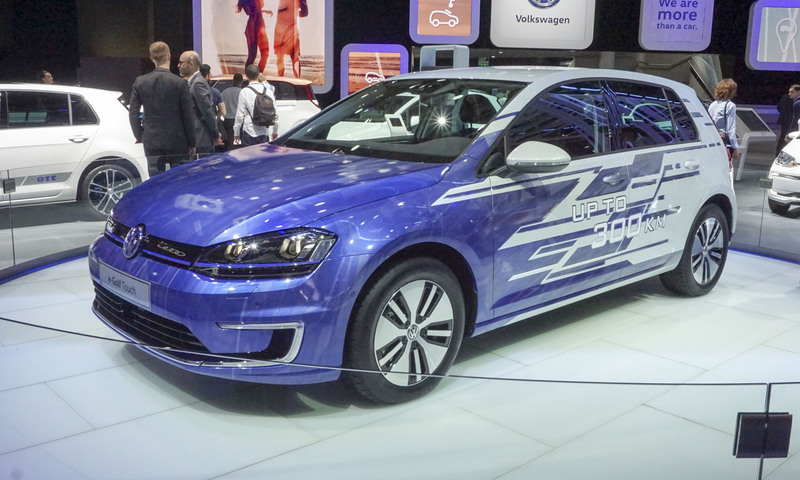 Look for the e-Golf Touch to arrive stateside in 2017. 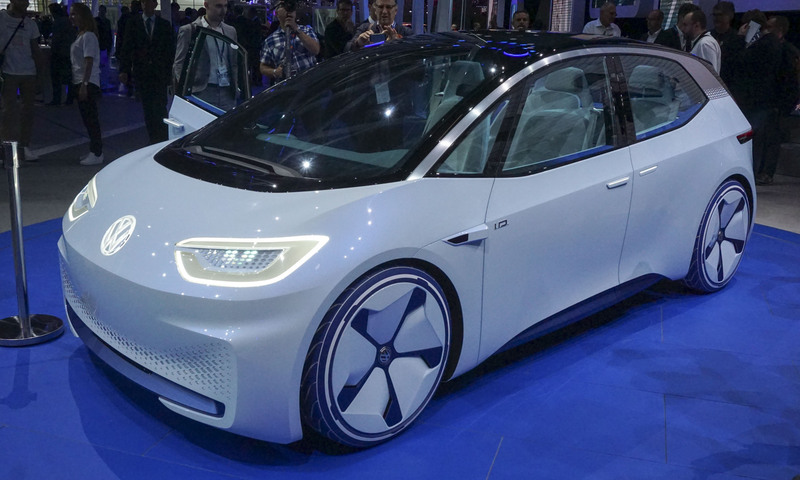 Although this vehicle is called e-Golf Touch, the new display system operates primarily by gesture or voice control. The heart of the system is a 9.2-inch high-resolution display with a clear glass surface. Content can be displayed in function tiles. For example, one tile can be dedicated to phone communication, another to music entertainment, and a navigation map can be expanded to fill the rest of the screen. The e-Golf Touch also uses the latest in voice control with keyword activation and electronic voice amplification to make it easier for the driver to communicate with rear-seat passengers.